The World Is Going Back To Its Roots! What's the buzz! Some Top Comments- 1) @DrShrinidh- But still ayurveda and yoga will be traditional medicines for them. 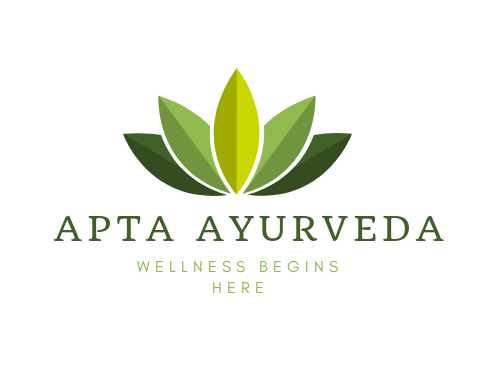 Ayurveda is more scientific than any of the recent claims which the so canned scientists have come up with regarding health. 2) @ShreejonBiyani- Next would be doing Namaste is more hygienic than a handshake. 3) @aruaugust- … Continue reading The World Is Going Back To Its Roots!